The Texas Hill Country is quietly becoming one of the fastest growing markets for luxury homes. The Boehm Team has a special marketing plan for luxury homes. Staging, professional photography, including a night shot and special printed marketing are just the beginning of our aggressive marketing plan. San Antonio is fast becoming one of the go-to markets for luxury homes. And who wouldn’t want to live in an area with the culture, arts, activities, restaurants and shopping venues available? The surrounding Hill Country with its historic charm and great outdoor spaces are an additional draw to the area. 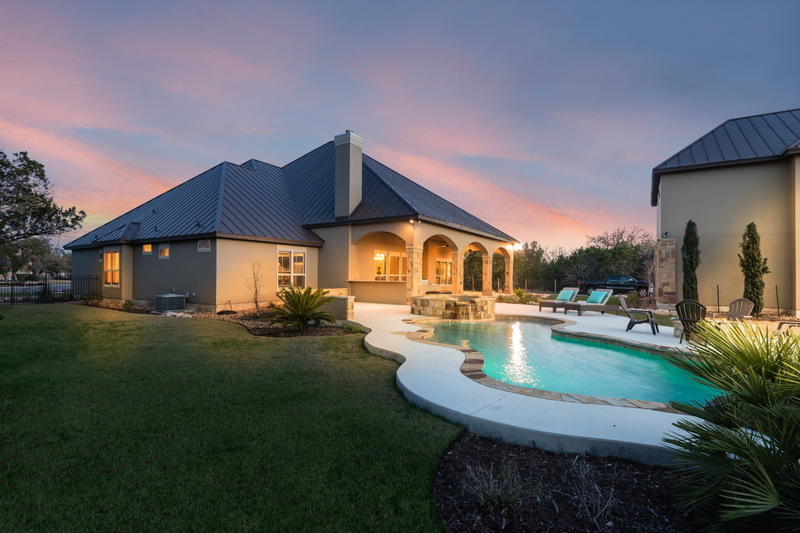 Luxury homes for sale in Boerne.